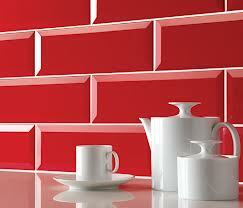 A fabulous range of fine European Porcelain Tiles. This range of contemporary woods in four colours will add elegance and longevity to any floor. 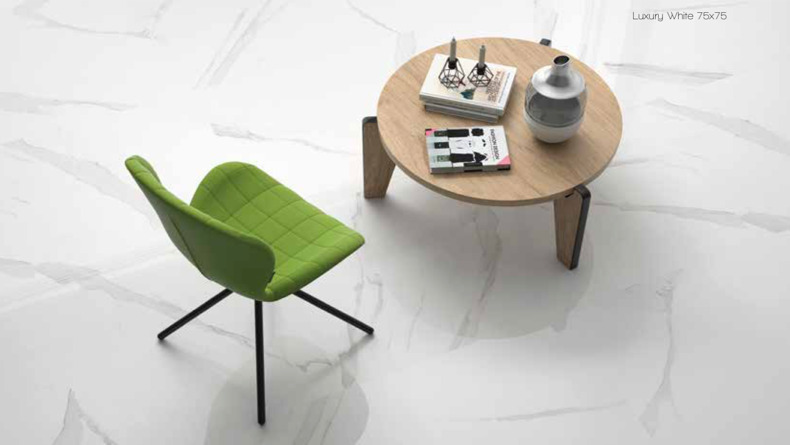 Of the finest quality and available in an inside and outside (anti-slip) tile. Ultra competitively priced by the M2 including vat.